Michele Allgood has extensive experience in all areas of municipal finance, including bond counsel, underwriter’s counsel, issuer’s counsel, trustee’s counsel, purchaser’s counsel and borrower’s counsel. She represents state agencies, cities, counties, facility boards, and commissions in matters of capital improvement and economic development projects. 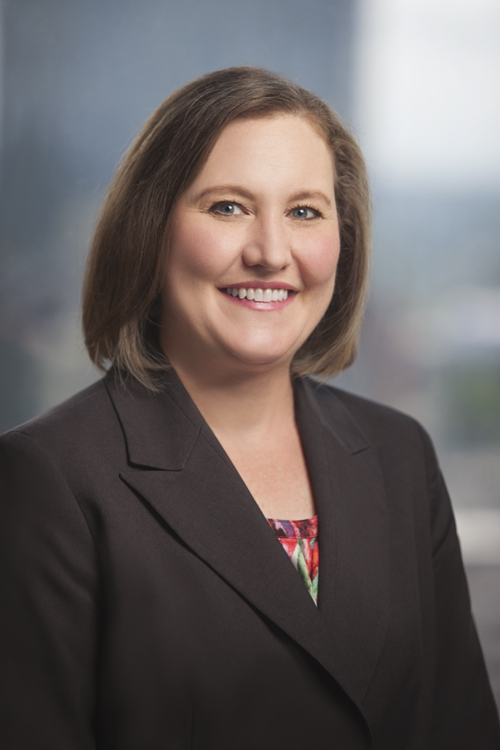 Ms. Allgood has experience in taxable, tax exempt, public and private municipal finance transactions and advises clients in general corporate law, business transactions, and government relations in matters of public finance law. Serves as Economic Development Bond Guaranty Program Bond Counsel for the Arkansas Development Finance Authority. Serves as general counsel to the Pulaski County Public Facilities Board. Drafted legislation permitting electric utilities to securitize the costs of storm restoration recovery, merging state agencies, and authorizing a variety of state financing options. Provided assistance as bond counsel to multiple cities and counties to facilitate economic development projects through payment in lieu of tax and tax abatement agreements. Acted as Bond Counsel to the Residential Housing Facilities Board of the City of Magnolia, Arkansas in connection with a student housing project benefitting Southern Arkansas University. Represents clients in connection with federal and state securities compliance related to matters of public finance.